Today we'll be taking a look at another often overlooked, yet quite powerful tool in Core Graphics: CAEmitterLayer. It can help us create all sorts of interesting particle effects. We're going to use it to make some chocolate rain. Let's do it! We'll start by creating a new emitter layer. (We'll need to do all of this inside some view we want to rain chocolate down upon). For the shape, we could have chosen a point, circle, rectangle, sphere, etc. We chose a line because we want the generated particles to "rain down" vertically. These cells are where we configure how particles get genreated and how they behave once they are on screen. Don't be scared by all the magic numbers. Entire books have been written about how to generate certain particles effects. Things can get quite complicated. Core Graphics and Core Animation are incredibly powerful tools with lots of useful components. Today we'll try out one of them, CATextLayer, and learn how it can help us create some fun and interesting visuals. Let's get started. First, we'll need a view to mask. 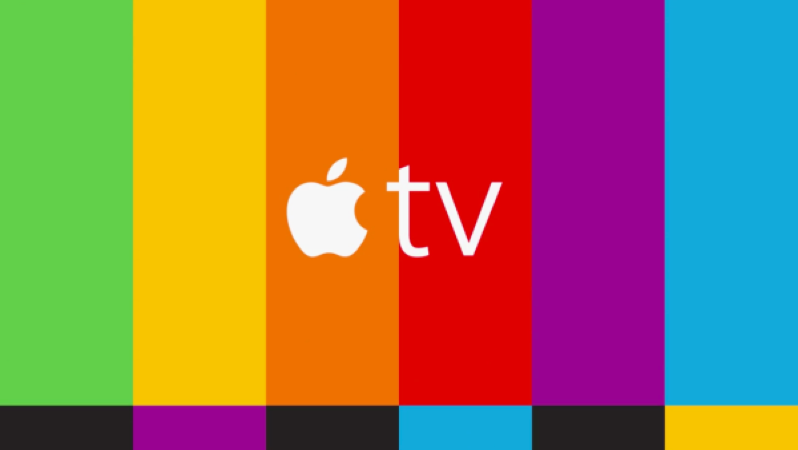 We'll create a UIImageView and use this great looking Apple TV marketing image to test things out. textLayer.string = "Little Bites of Cocoa"
Finally, we'll set the text layer as the mask of our imageView's layer. Looking for a library that does all this for you (plus a bit more)? Check out Translucid by Lucas Ortis. Let's draw some strings! There's plenty of text-drawing capabilities in iOS and OS X, with full frameworks like Text Kit (or the lower-level Core Text) dedicated to the task. Today, we'll start looking at these capabilities by using Core Graphics and UIKit to draw a multiline string. Sometimes we need to draw text ourselves, “manually”. This can be helpful when optimizing for scrolling performance, or when complete customization is necessary. First we'll need a view to draw into, we'll make a new UIView, and override drawRect. Next, we'll start implementing our drawRect function with a few variables. We'll choose a font, then setup a paragraph style to make our text multiline, with some tall lines. let textFont = UIFont(name: "Avenir Next", size: 17.0)! We'll save these off into a textAttributes dictionary. Next, we'll need to figure out what rectangle we'll be drawing our text into. 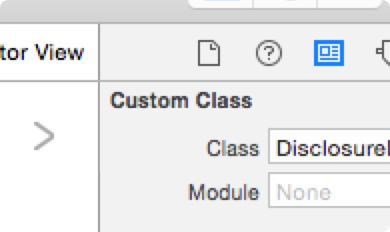 We're going to create a custom disclosure indicator to use on our UITableView rows. We’ll create a CGPath, and add two lines to it that make up the arrow shape. This kind of CoreGraphics code is largely imperative. You tell the system what to do in a bunch of steps. We tell CoreGraphics to move to the top-left point in our view, then we ask the system to add line, then move again, and so on. Finally we add the path to our context, and draw the path to the screen using a light gray color, and a 2-pixel wide line.